Have you experienced the hurdles of moving to a new office? I have never been present through an office relocation. It always happened before I joined the team or more likely, I job-hopped to another company and escaped the moving process. That all changed this month. Moving or relocating is a very tiring process and there’s so much to be done that it’s easy to feel overwhelmed. Finding the perfect location to move into is just the start, but the one million things to do afterwards can drive you insane. So aside from the more administrative stuff our managing director handled, the rest of us were in charge of compiling a checklist of what our new office needed and where to find them. 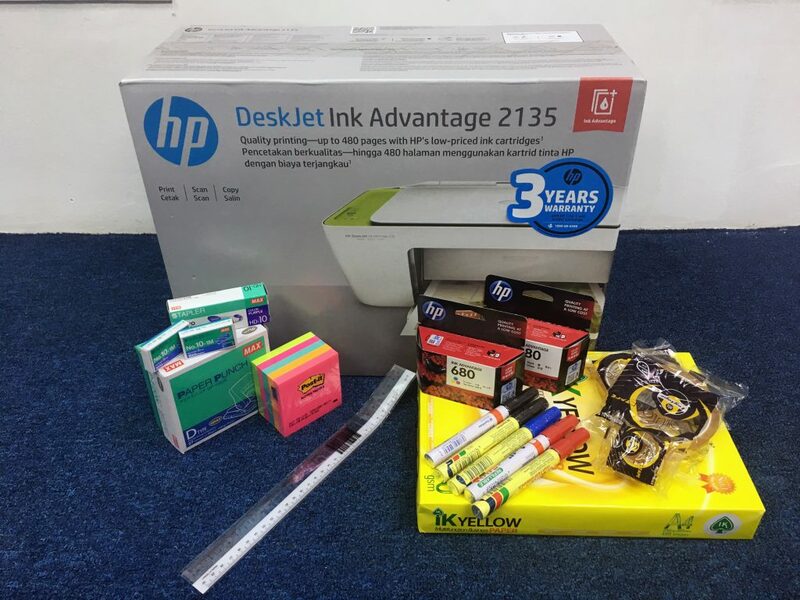 I remembered that we had written about Supplycart before, a Malaysian startup aiming to help small and medium enterprises with their office inventory. So we decided to give them a try to see exactly how much they could help us with. The office supplies we ordered from Supplycart. The first thing on our checklist were office essentials. We’re talking printers, scissors, paper clips, whiteboard markers, those type of things. 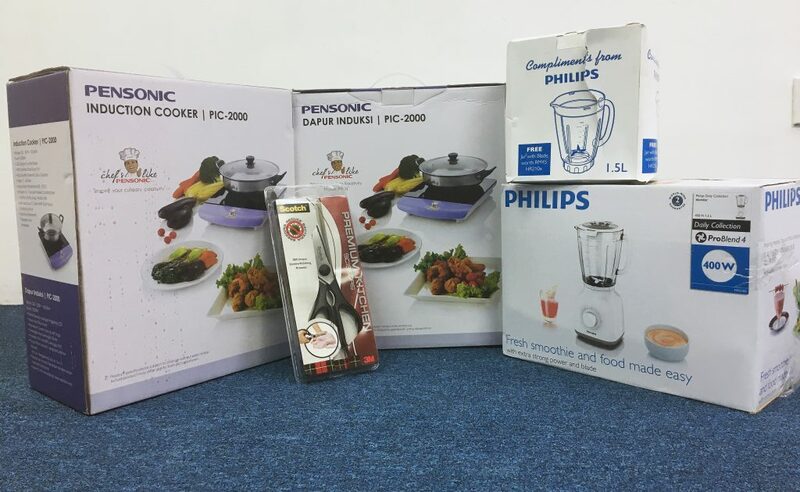 What made it more helpful was that we could tick a particular brand to see the items offered or even just pick a sub-category (such as Tablets or Computer Accessories under the Technology tab) to find the specific items we wanted. In just about 5 minutes, we managed to cross out almost everything we needed for our office supplies which was quite handy. I mean, that’s one category down. Since Supplycart allowed us to add multiple types of their products into one cart and just checkout in one go, we continued to see what else we can find to tick off from our checklist. 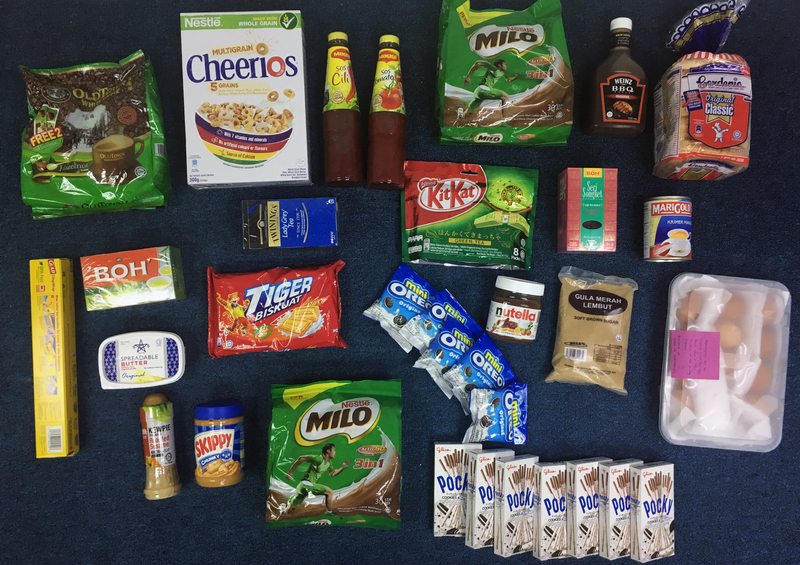 The snacks we received from Supplycart that will be sent monthly. Ah yes, the category that we cared about the most. Fun fact about our team: we had a ‘Sin Basket’ in our old office which as you can guess, was filled with delicious decadent treats (shhh we don’t think about calories when we’re sinning). They were extremely handy to have during those moments when it was either stress-eat or have a meltdown. In our new office though, we’ve upgraded to a ‘Sin Cupboard’ because a) bigger space and b) we’re gluttons. But that also posed a challenge for us to now fill this cupboard with more food. Luckily, we were spoilt for choice. It almost felt like heading into a casino and hitting the jackpot. There were a variety of products ranging from common brands to foreign ones. The specific details of each product were also listed clearly so we knew exactly how much we were getting. One thing I liked was how they were sure to list products in bulk and individual quantity. So smaller enterprises could choose a lesser amount compared to companies that were buying for more employees. Before we knew it, after adding multiple boxes of green tea and biscuits as well as ketchup for our managing director, we found our list actually growing than we intentionally intended. Guess our next worry would be if the ‘Sin Cupboard’ gets too full. What’ll be next? A ‘Sin Room’? To keep in line with the fitness goals some of us set earlier this year (looking at you, Gary), we of course needed some fruits around. Similar to their pantry category, the fruit one was quite extensive as well. Each fruit did have a certain minimum quantity in order to be added into the cart. Some of the apples could only be bought in 10s while some of the grapes could only be bought based on weight. Supplycart mentioned that they handpick the fruits fresh before delivering so those who might be more particular about freshness and quality wouldn’t need to worry too much. 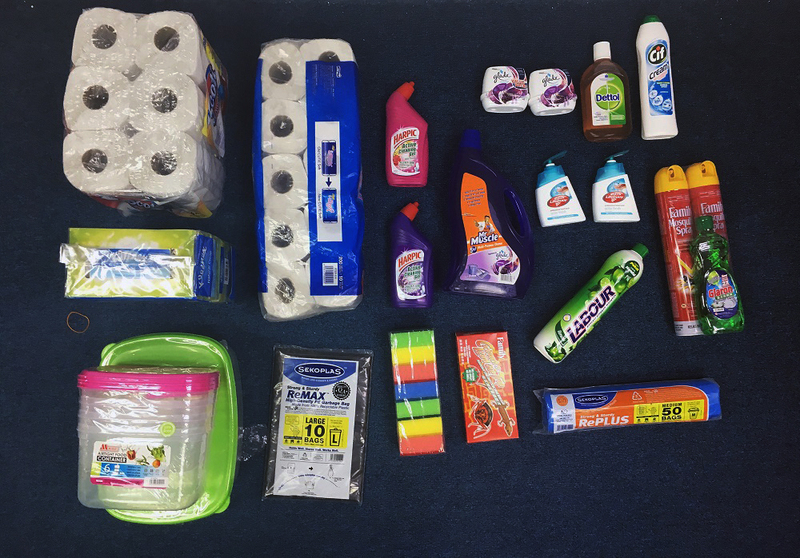 The cleaning supplies we ordered from Supplycart. Well, this isn’t something I thought I’d ever be buying online. Moving into an office is all fun and games until we remembered that we’re also in charge of monitoring the hygiene of the place. That’s what comes with moving out of a co-working space, I guess. So our list also included cleaning essentials. Supplycart’s website did well in listing out all types of detergent and washing liquids for us to purchase. We also got all the toilet essentials. One peeve that we had in our previous office was that the toilet never had a tissue roll available. That was going to be fixed. It was all done in a jiffy, the only thing we probably took longer mulling over was which dishsoap had a fresher scent, the lemon or the lavender? The kitchen utensils we ordered from Supplycart. Products I wasn’t expecting them to have listed were their utensils. I mean, the name Supplycart does entail the understanding of having supplies but I wouldn’t consider cooking pots and pans as supplies. Nonetheless, it made our lives easier knowing we could just cross these things off our checklist. Having a kitchen in our office now meant we should probably make use of it so we made sure to add some induction cookers into our cart. A personal wish I had was for a blender because nothing sounded better in the mornings than a good refreshing smoothie. So I whispered a soft “yay” when I saw that they had it on their website too. Sneakily added into the cart. Aside from those, there was also a category called Furniture where they listed down a lot of options such as cupboards, tables, office chairs, and more. We’d already made a trip to the furniture store, so that was a no-go. The delivery process itself was quite smooth and hassle-free. In just a few days after ordering, we received giant boxes filled with our supplies. With just one website, we managed to stock up our office pretty well and it didn’t even cost a bomb. Our new office ended up subscribing to their service monthly so basically, we’ll be receiving some of the essential supplies on a monthly basis. This means none of us have to really worry about running grocery shopping errands to keep the office stocked. Phew. 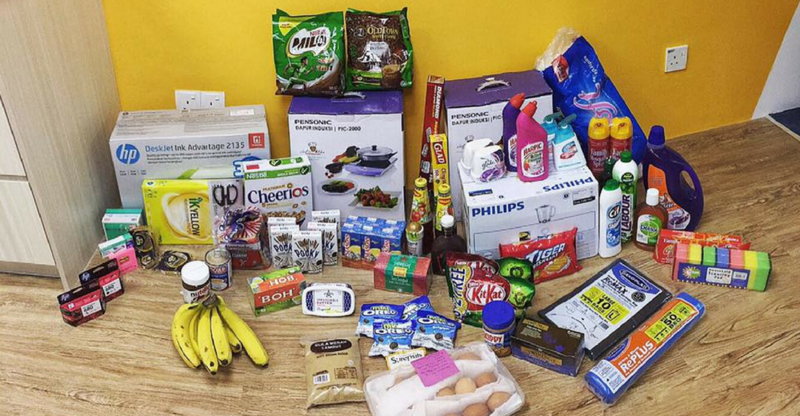 Our pantry stocked with some of the items we received from Supplycart! What this experience has taught us is that shopping for a new office can be tricky and tedious. 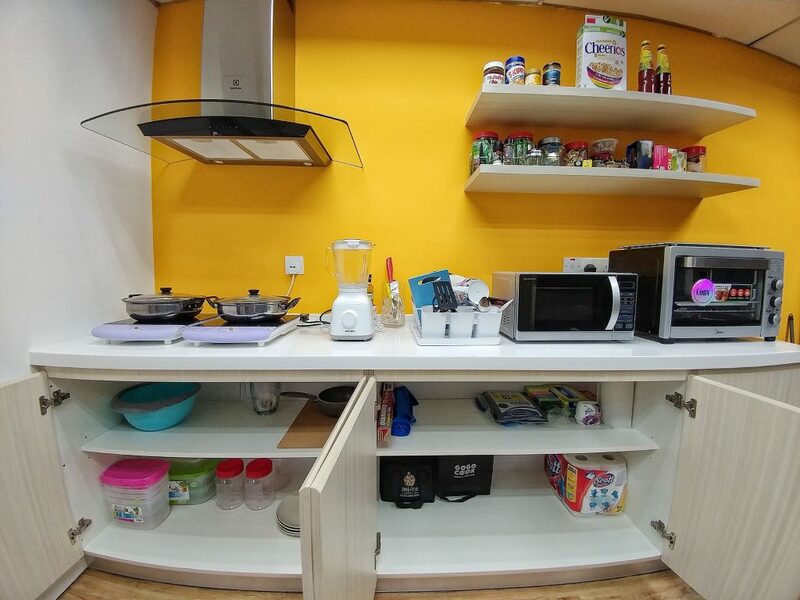 There’s a lot that goes into supplying for an office which is unnecessarily stressful, especially when you’re on a tight deadline and all you can think about is just settling in already. Supplycart’s extensive range made our experience smoother with their one-stop platform. With a few clicks, we were able to clear more than half of our checklist and they delivered it right to us as well. They might face competition with their prices but with the variety, convenience and their fast service, I’d say it’s a good option to try out yourself. To see their full product listing for yourself, you can head to their website here. From a basket to a full pantry. Thanks Supplycart, our ‘Sin Cupboard’ owes you one.